Located 2.3 km from Granada Cathedral and 2.8 km from Alhambra and Generalife, Apartamento Arcoiris offers pet-friendly accommodation in Granada. 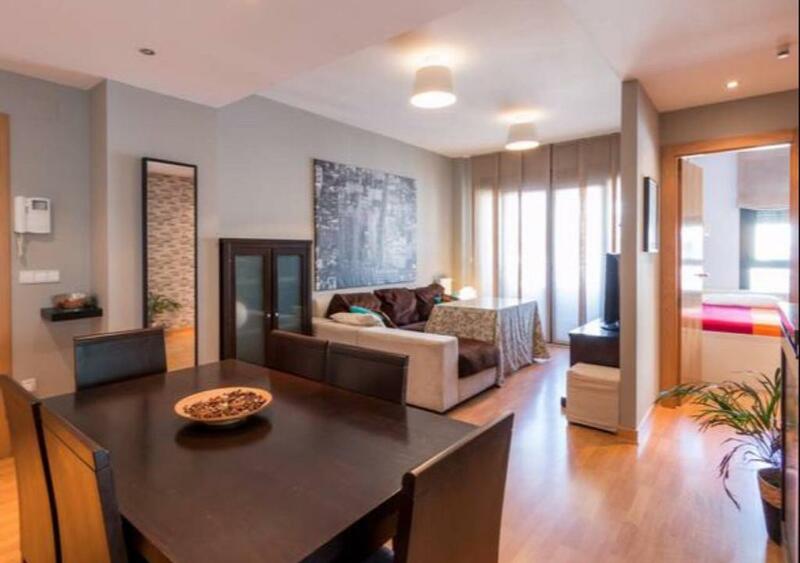 Apartamento Arcoiris features views of the mountain and is 600 m from Granada Science Park. Free WiFi is available throughout the property. The air-conditioned unit is equipped with a kitchen. Towels and bed linen are featured in this self-catering accommodation. Other facilities at Apartamento Arcoiris include a seasonal outdoor pool. Free private parking is available at the apartment. You can play tennis at the property. Royal Chapel is 2.3 km from Apartamento Arcoiris, while Albaicin is 2.5 km from the property. The nearest airport is Granada Airport which is 15km away from Apartamento Arcoiris. Ronda District is a great choice for travellers interested in tapas, food and walking. It is a student area so many of the places to eat are cheap and lively. This hotel is 2945 metres from the Alhambra entrance, 2464 metres from Plaza Nueva (the absolute centre of Granada), 3009 metres from the train station and 4677 metres from the bus station.